Australians are coffee mad! Did you know we consume 3kgs per capita and are ranked 42nd in the world for coffee drinking? Every corner has a coffee shop and hipster cafes selling all manner of blends along with expensive smashed avocado on toast are the norm in almost every high street and suburb. Drinking so much coffee means A LOT of coffee grounds. So, what to do with them? You can just check them in the bin or compost heap, but you can also recycle in some ingenious ways to re-use inside your home, on your body, and outside in the garden. 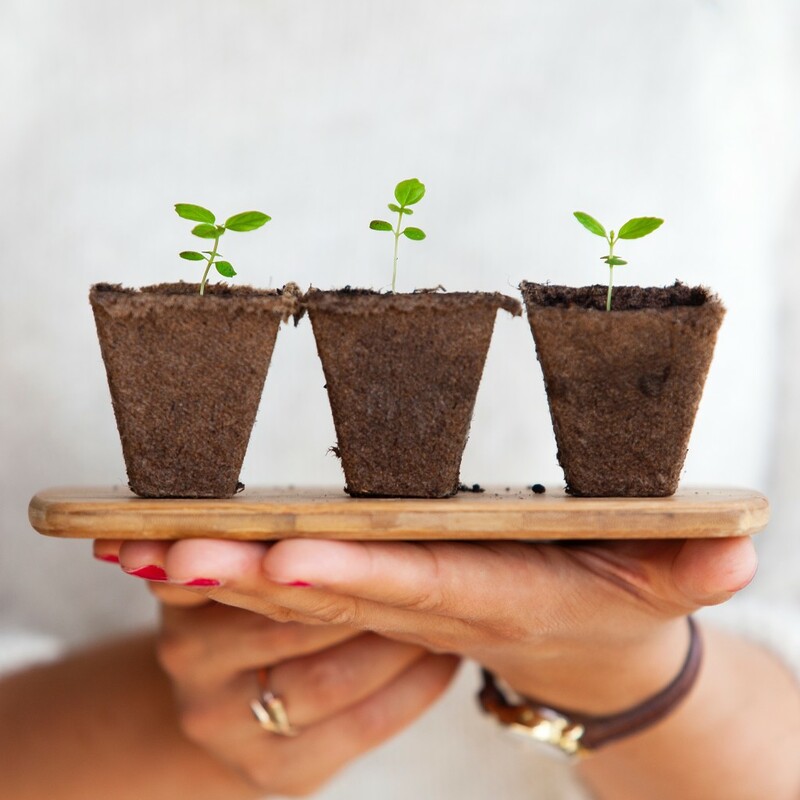 Give seedlings the very best chance of growing green and strong with a sprinkling of coffee grounds. Used grounds hold a lot of nitrogen which is what seedlings crave when they are after a growth spurt. Carrots also LOVE coffee grounds, so be sure to give them a healthy sprinkle of coffee grinds for healthy, happy, and very tasty carrots! Don’t worry, your house won’t smell of coffee, but used coffee grounds, when dried, are great odour suckers. Sprinkle your used grounds on a baking tray and let them dry thoroughly. Once dry, place in small bowls about the house and odours will be sucked up and neutralised. A great idea is to do this after a dinner or house party. Your home may have a stale odour after a night of drinks and food, and with most parties comes a hangover which means lots of coffee! Keep the grounds, dry them and place around your house while you nurse a hangover on the couch! Mix sparingly with your own blend of mixed herbs, paprika, garlic, oregano and black pepper and rub on your steaks, ribs and burgers. 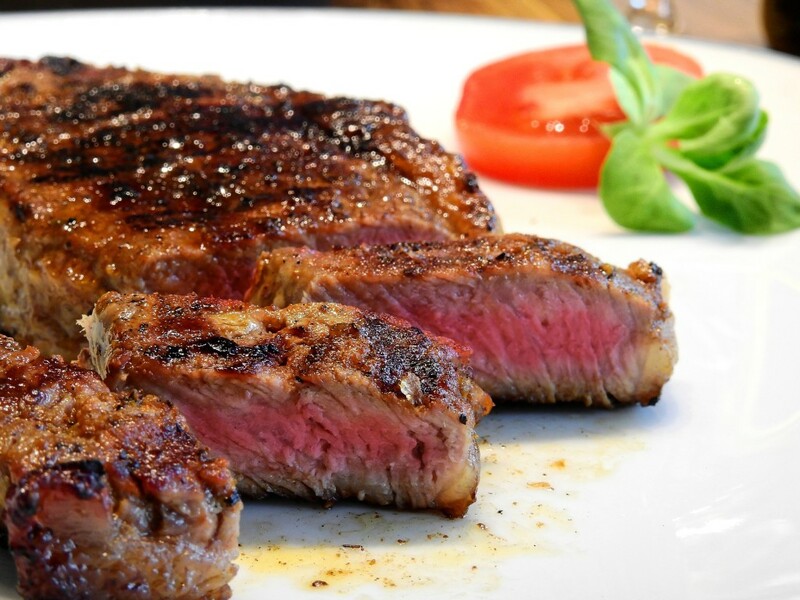 Coffee grounds work perfectly with red meat and delivers a robust smokey flavour. Just perfect for a good old-fashioned Aussie BBQ! 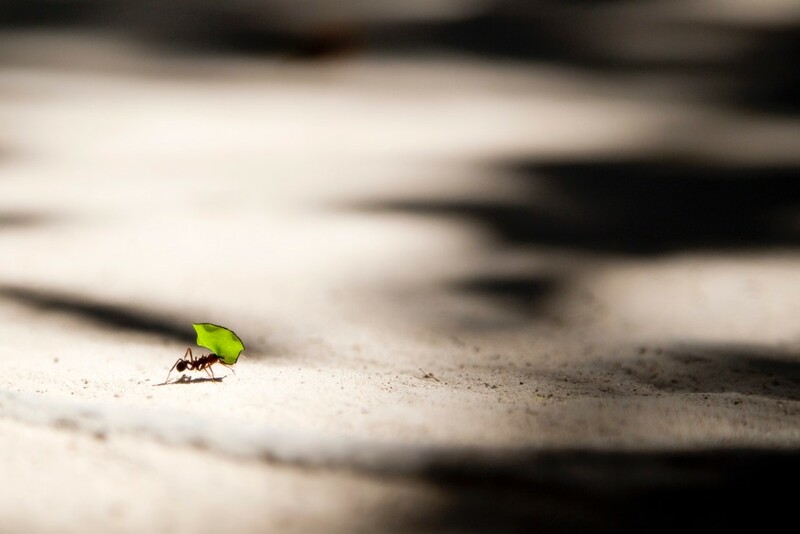 We love coffee, but little annoying, pesky ants hate it! If you find you have an ant hill, or cluster of ants invading your home or decking, simply sprinkle some used coffee grounds around the area. The ants will hate the new arrival and form a line to go and find a new place to set up home. 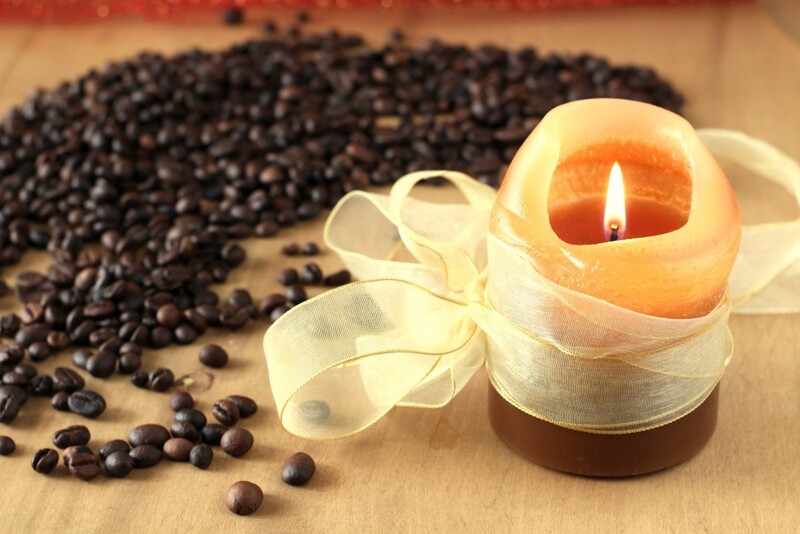 Coffee is known as a stimulate when consumed, but did you know that it also stimulates the skin and blood circulation when used as a body exfoliant? Coffee is also known to fight cellulite, and you can create your own chemical-free coffee scrub to use at home! 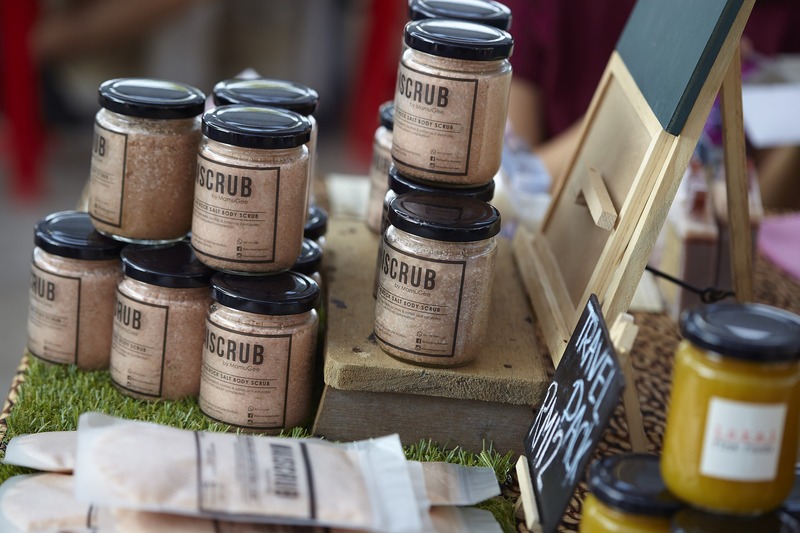 Simply mix with coconut palm oil, coconut or olive oil and a dash of cinnamon for a luxurious and effective scrub. So there you have it! 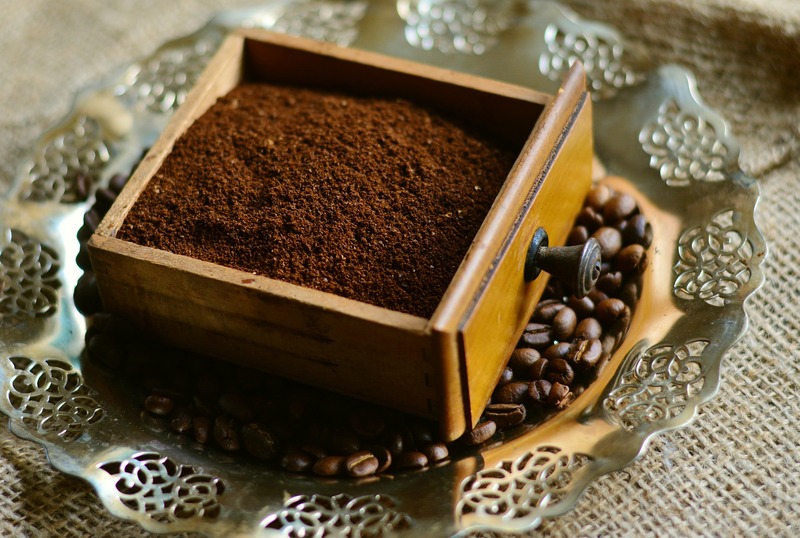 5 great ways to recycle your coffee grounds. Enjoy your morning coffee knowing that you can recycle, re-use and boost your home, garden, and body with used coffee grinds.